This is a list of what I consider to be the top 5 NES games of all time. 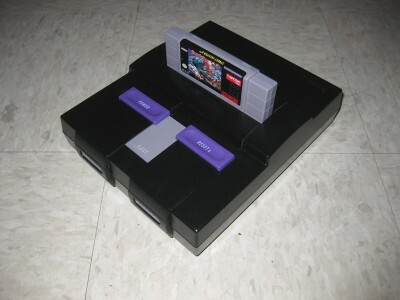 If you are new to the NES gaming scene, definitely head over to ebay and try to track these down! This is still a game I play on a regular basis. The platforming is superb and the game just feels right. 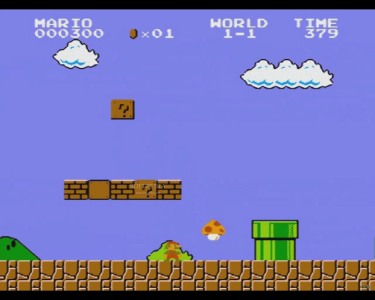 The fact you can control mario in mid air really helps up the ante control wise... especially since so many other games of the time were so wooden in how they control. When running and jumping your way through each level, the flow is just unsurpassed and this exquisite control allows for players to pull off some insane speed runs. On top of that, there were tons of hidden secrets such as warps, hidden items, and point exploits to be found. 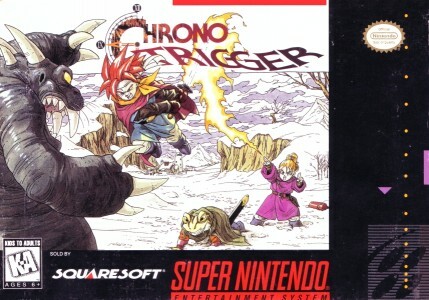 Not only is this game one of the first massively popular RPGs to hit the market, but it also had a first run which included a world map, and a GOLD CARTRIDGE. As a kid, the gold cartridge was insanely rad and these days is a much sought after collectors item. 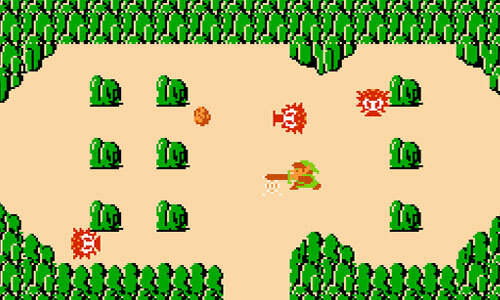 Like mario, there are tons of hidden secrets to find, varied enemies, and lots of different inventory items to utilize in order to help you succeed in defeating the evil Gannon. 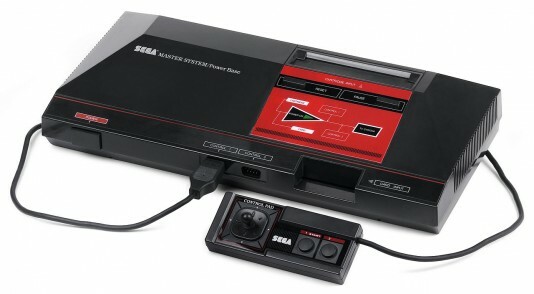 This was also one of the first games to utilize an in cart saving system rather than a password system. If you do track this one down, make sure it comes with the overworld map... or find a PDF version of one online. This is a port of the arcade game of the same name... and a fairly faithful one too. 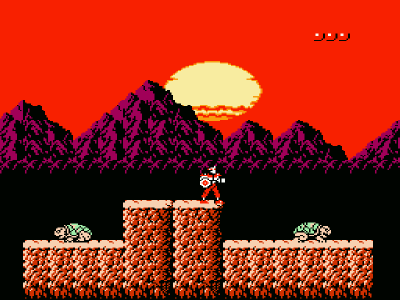 Once again, Rygar has tons of secrets to be found and a huge world to explore which oozes personality. But unlike the top down perspective Zelda has, this is a side scroller... a side scroller which has a fairly high difficulty level so be warned. But the exploration and difficulty are what give this game its charm! On a side note, I always really liked the art style for this game. This is a series which needs to make a triumphant comeback! 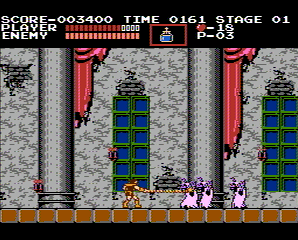 Castlevania is a game in which you play the main character, Simon Belmont. Simon is a whip wielding vampire hunter who has set out to take down the infamous Dracula. In the 80s, with all of the Indiana Jones hype in full swing... a game that lets you utilize a whip was definitely extremely cool. While the controls are a tad stiff, there are tons of secrets to be found, loads of grisly enemies, fantasticly large boss fights (which are rather difficult), great in game music, and a great overall sense of dread. To top it all off, there are tons of cool seconday weapons to be found (including a boomerang, my favorite), and a handful of whip upgrades. 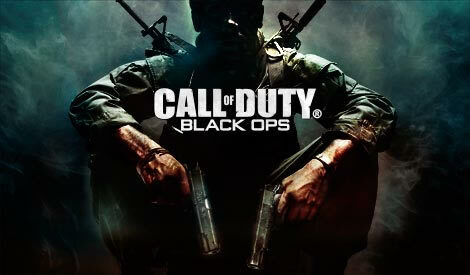 This game is definitely a must play! Metroid singlehandedly invented the now popular sidescrolling open world concept. In fact this subgenre is now called "Metroidvania" and is utilized by many indie games which have been released recently. Metroid has loads of cool suit / weapon upgrades, neat enemies, and a very open structure which forces you to find the appropriate equipment in order to proceed to certain areas. On top of that, the music is amazingly rad. The game was clearly ahead of its time. There is also a rather nice twist at the end of this game, which I don't want to spoil for you, so you'll just have to play this amazing game to see for yourself! 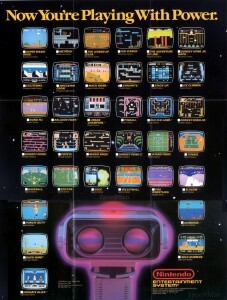 Overall, if I had to pick one "desert island" game on this list, it would definitely be Super Mario Bros. The game, to me anyway, is timeless and is a title which has players suffering from the "just one more game" syndrome which will have you always attempting to better your previous score or get past the last level you died on. FIND THIS GAME NOW!